The new year is here and now it's time to start planning for the next holiday, Valentine's Day! I have to admit that I don't really decorate for Valentine's day, but I could be persuaded to if it was easy. I decided to start early this year, getting ideas so that I would have plenty of time to prepare. My husband and I don't really get to celebrate for us anymore, maybe a quiet dinner together at home after the kids are down. Most of the celebration is to show a little extra love to our girls. 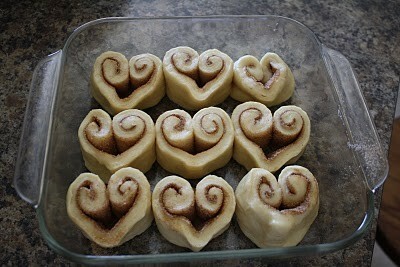 Of course I headed over to Pinterest for a little Valentine's Day Inspiration! I was definitely inspired! Check out these cute and simple ideas! ﻿I love these personal mailboxes! The girls would love to check their own mail on Valentine's Day for little treats. 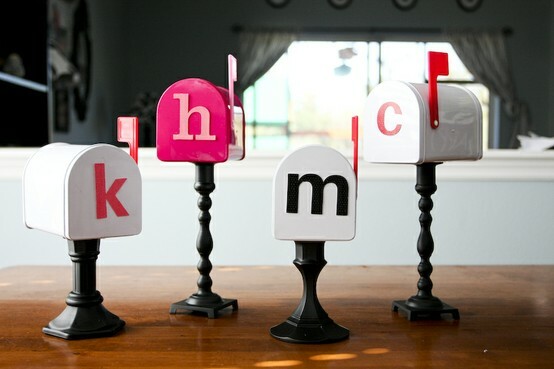 Glue a mini mailbox on a dollar store candle holders. Check the dollar section at Target or your craft store for the mailboxes. ﻿﻿How simple is this cute table centerpiece! Simply add conversation hearts to your candle and glass vase display. ﻿Everyone loves candy necklaces! Make your own with a ribbon and gumballs! These look a little girly, but you could easily make them for boys with some blue or green ribbon and matching gumballs. I'm always looking for cute Valentine's to make for the girls to take to school for their class. 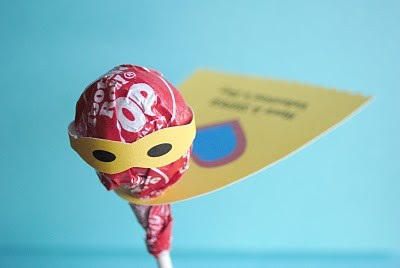 How awesome are these superhero Valentines! The kids would go crazy for these! 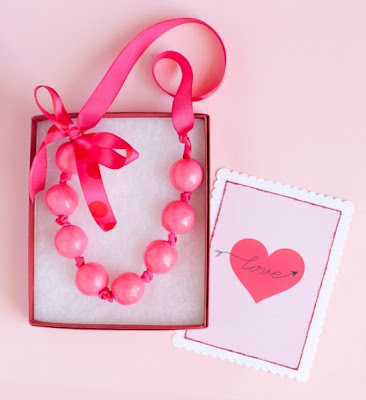 I hope these ideas have given you a little Valentine's Day Inspiration! Head over to Pinterest and start pinning your favorites! Also, I'd like to mention that I have completed one of my blog resolutions! Check out my new Featured By Love Bug Living button! Make sure to grab one and display it on your blog if you were featured here!